It's time for you to design the most beautiful day with your loved ones. 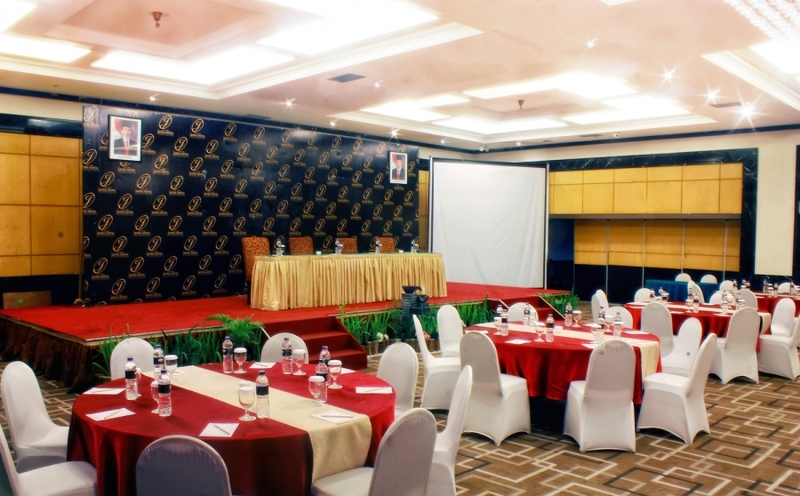 Take this 256m2 ballroom to witness your happiness. Suitable for farewell party, mini concert, sweet seventeen, prom night party or meet and greet, our modern and magnificent ballroom is ready to host. The Ballroom II covers 300 guests, supported by the latest technological facilities and present a worldwide cuisine.